Victor Wejer adds important up-to-date information about additional anchorages and recent conditions in the North West Passage in his Yacht Routing Guide for 2018. 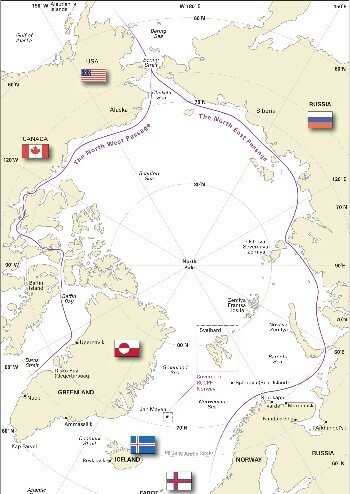 RCCPF posted the new edition 2019 Guide to Northwest Passage under the new name of Periplus signifying the reference to the old sailing directions and rutters. It has revised some pointers and added updated information. Many thanks to Richard Marsh of Royal Cruising Club Pilot Foundation for posting this Guide without delays. RCCPF Arctic and Northern Waters - Download here.